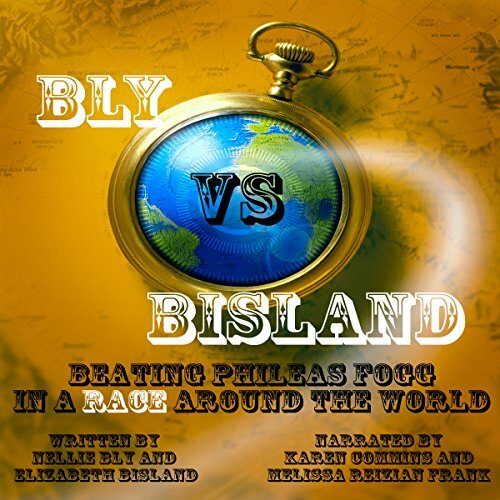 Showing results by author "Elizabeth Bisland"
In 1888, Nellie Bly, a feisty, investigative reporter for Joseph Pulitzer's New York World newspaper, pitched a story idea of traveling around the world in 75 days to beat the record achieved by Phileas Fogg, the character in Verne's book. While the editor thought it a great idea, he naturally thought the trip should be made by a man. The idea was shelved for over a year. Thanks be for public domain & ingenuity of editor!